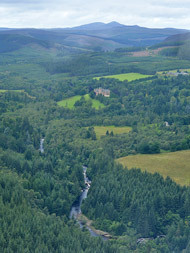 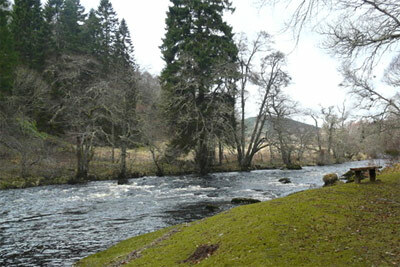 The Ardross Castle beat comprises about 1.5 miles (2.4 km) of double bank fishings from the boundary with the Kildermorie Estate Fishings above, to the boundary with the top of Novar's lower beats downstream. 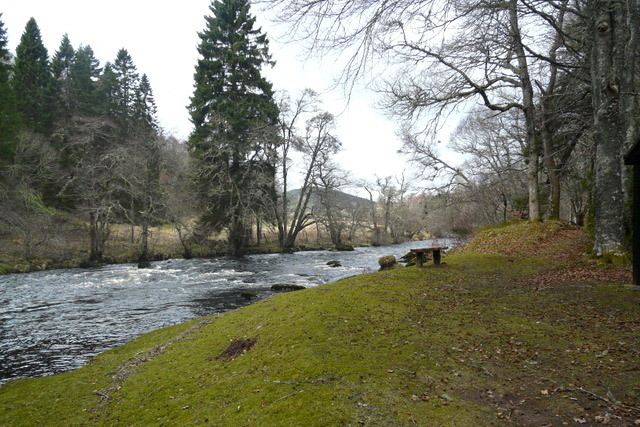 This is a very attractive section of river passing through the castle grounds, that is reportedly lightly fished, so catches are typically in the order of just 10 to 20 salmon and grilse per year. 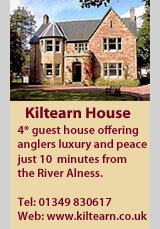 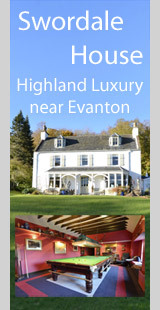 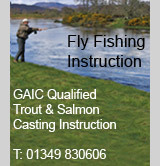 The fishings are reserved exclusively for Ardross Castle's guests. 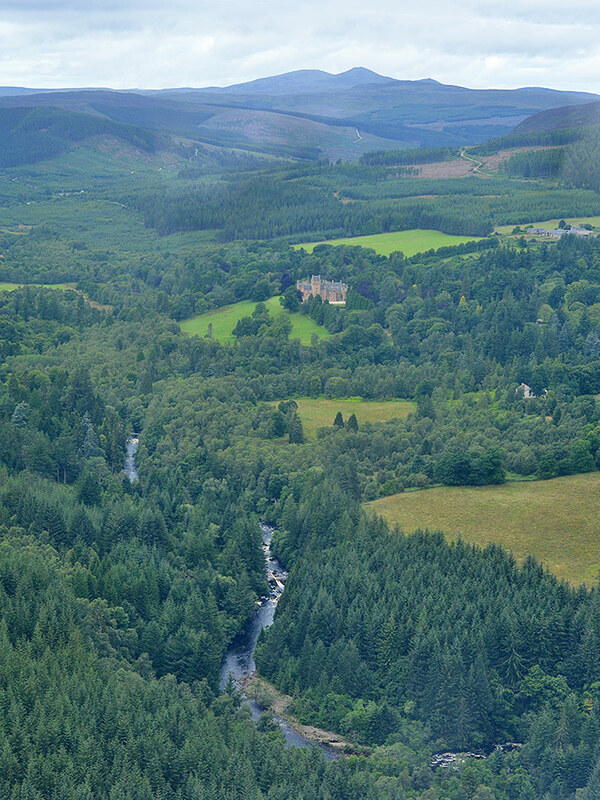 © Copyright sylvia duckworth and licensed for reuse under this Creative Commons Licence.